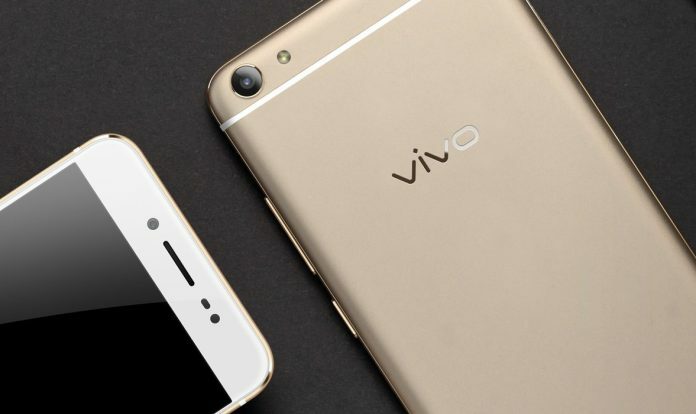 The Vivo V5Plus comes with 4GB RAM and 64GB ROM(expandable up-to 256 GB) and a robust Snapdragon 625 CPU. The sleak design of Vivo V5Plus features a 5.5Inch(1080*1920) FHD display with Corning Gorilla Glass 5 and 401PPI. It offers 4G LTE, Wi-Fi 802.11ac, Bluetooth 4.2, and GPS connectivity options. It measures 152.8×74.00×7.26 mm and weighs 158.6 grams. The phone comes with a full metal unibody and has a dedicated AK4376 audio chip that promises enhanced audio experience.